Male DIY Birthday card, this is a ideal card for the D.I.Y enthusiast. 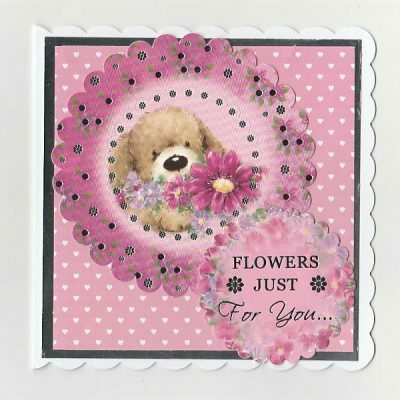 A D.I.Y topper, border and yellow background paper which is also on the inside of the card. A gold Happy Birthday outline sticker has been used. Male DIY Birthday Card, this is a ideal card for the D.I.Y enthusiast. 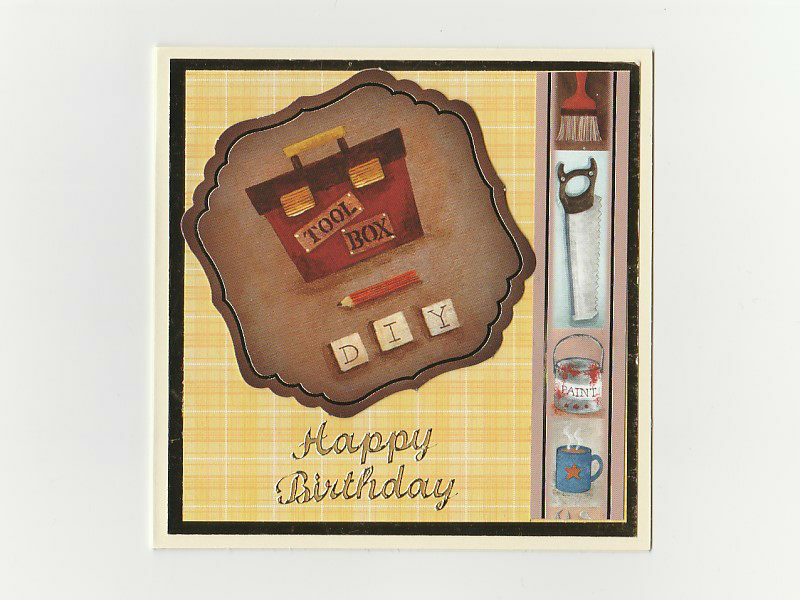 A D.I.Y topper, border and yellow background paper which is also on the inside of the card. A gold Happy Birthday outline sticker has been used. The card is left blank inside to add your own sentiment. 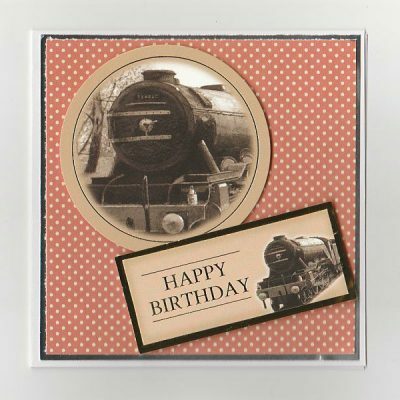 This card can be personalised if required. Size of the card is 13.5 x 13.5 x 0.4cm (Envelope is slightly larger).